We are particularly skilled at working on Maytag, Jenn-Air, Scotsman, Amana, and Whirlpool appliances. 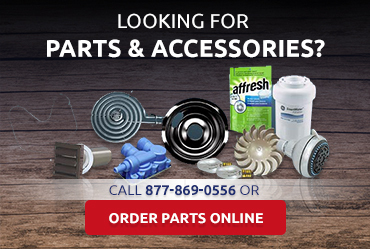 As a matter of fact, we are an authorized repair center for these brands, which makes us an ideal choice when you need specialized maintenance or an appliance repair in San Bernardino CA on a unit that is still under warranty. We take pride in keeping our customers happy. 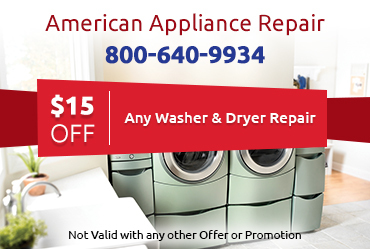 When you need appliance repair in San Bernardino CA, you can rely on us to respond to your call as quickly as possible. We strive to provide same-day service so that you don’t have to suffer with a broken appliance one minute longer than necessary. We also train our technicians to be friendly and respectful, to ensure that you enjoy a pleasant working relationship with them. 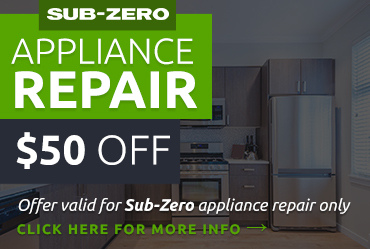 Best of all, our technicians are willing to listen to you and help you get the results you want, even if that means repairing an older appliance that might be on its last legs. We will provide honest advice, but we will never dictate to you. 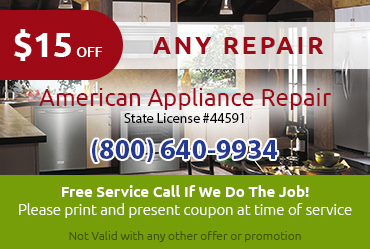 Ready to Get Expert Appliance Repair in San Bernardino CA? If you’re ready to get your appliances back to top working condition again, call us at 800-640-9934 or contact us online to request your appliance repair in San Bernardino CA.